Nantucket is home to many stunning gardens but this one has to be one of our favorites. 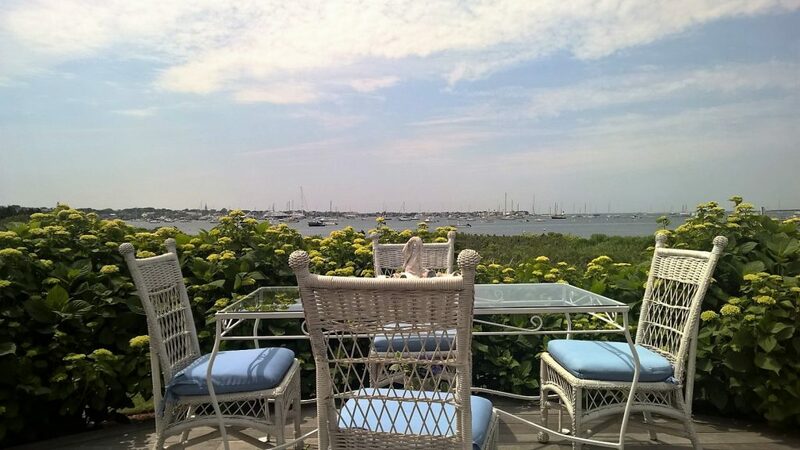 Located at 60 Monomoy Road this home has not only a stunning view of the harbor but gardens that are reminiscent of Monet’s paintings of Giverny. This home one of five Nantucket homes that are part of The Garden Conservancy and for a small fee of $7.00 on “Open Days” (see website for details) you can tour this garden titled, “Unicorn’s Delight.” Step through the privet archway into the luscious, magically gardens that offer playful expressions of soft calming colors, textures, and movement; specifically designed for summer enjoyment. 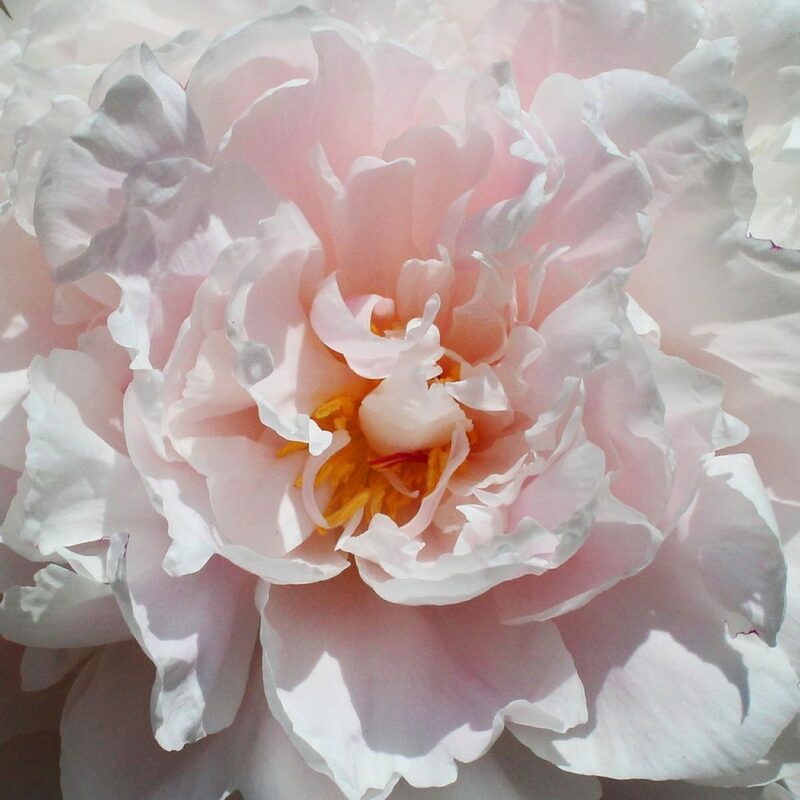 And being the garden enthusiasts that we are… that is exactly what we did – enjoying every blossom, the subtle aromas, and the astonishing beauty of an absolutely amazing day! 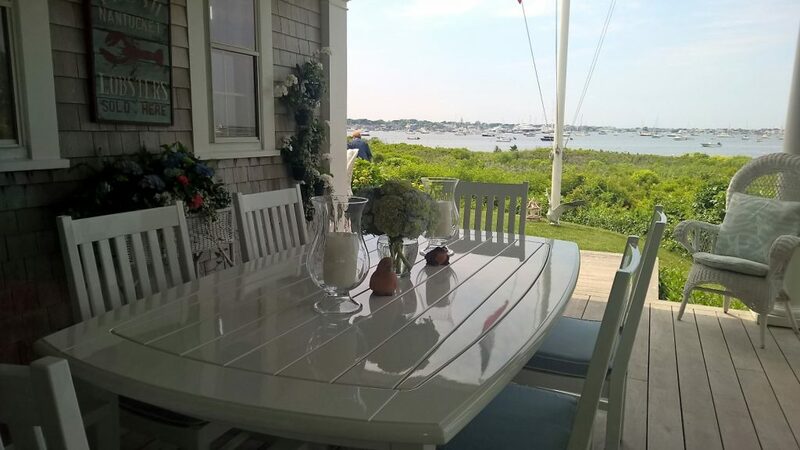 A view of Nantucket Harbor. 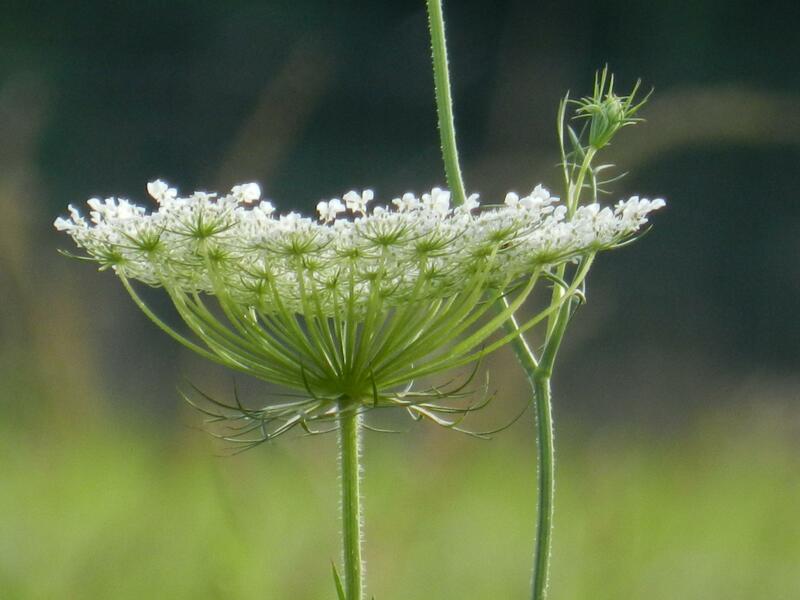 A Gardeners Dream – the Unicorn’s Delight! Oh, how we would love to have Tea from here! 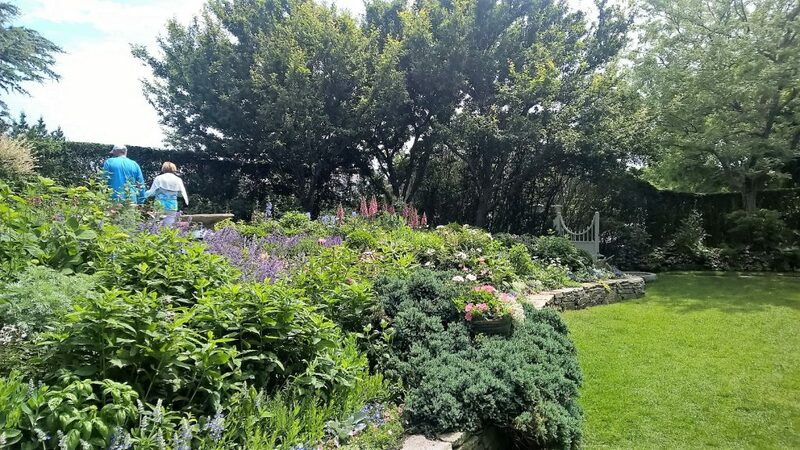 Nantucket Island has some of the most beautiful gardens in New England. Regardless of when you visit the island during the summer you will see some of the most beautiful window boxes and gardens you can imagine. 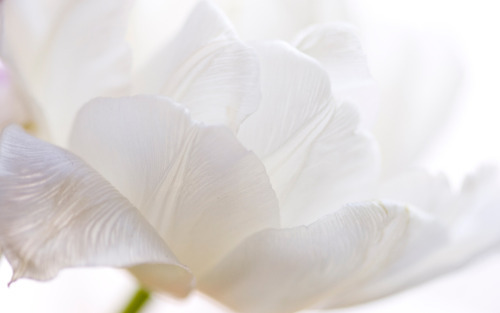 When you return home you will be inspired to start your garden and plant your own window boxes. One of our favorite wild flowers is the Queen Anne’s Lace because of it’s delicate yet detailed pattern. 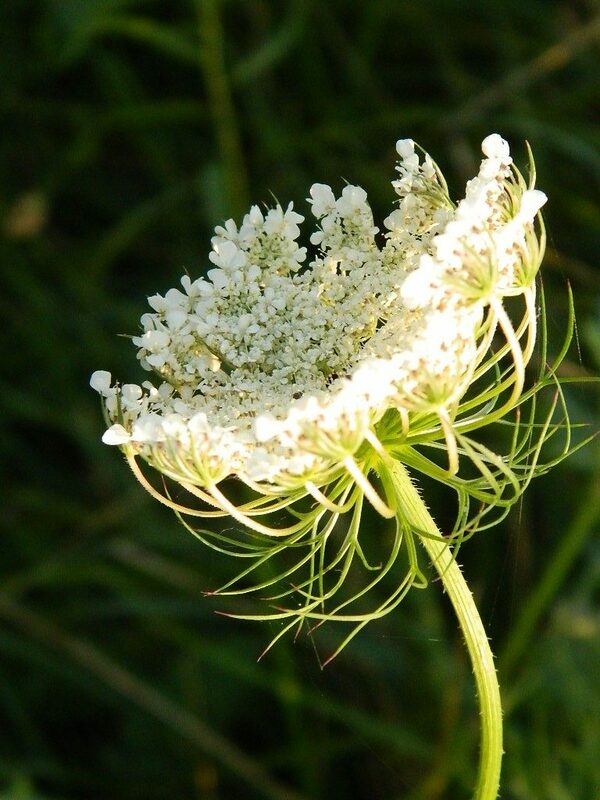 It’s a lovely flower to photograph and can be found throughout the island. 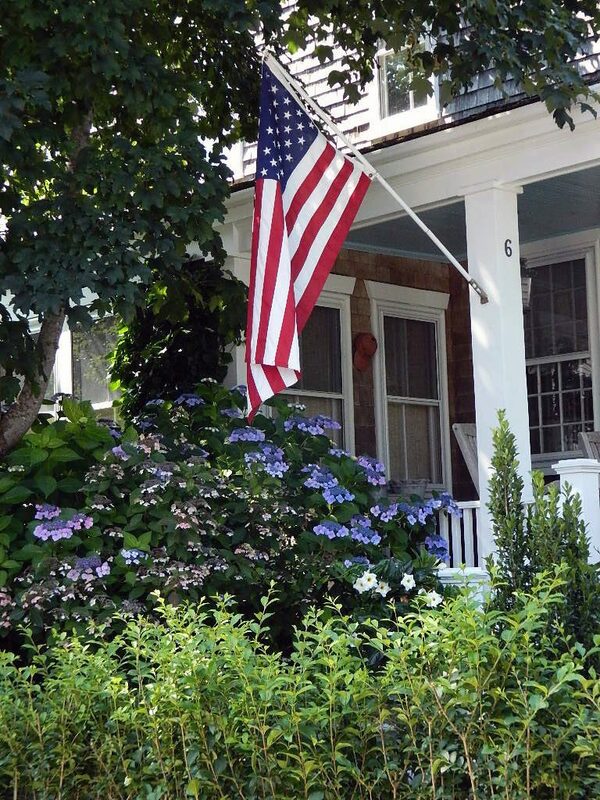 Sometimes it is the simple things that add charm to a home like a beautiful flowering hydrangea or an American flag dressing up a porch. The porch ceiling painted sky blue and the Nantucket reds hat hanging in the entryway on this home is just icing on the cake. 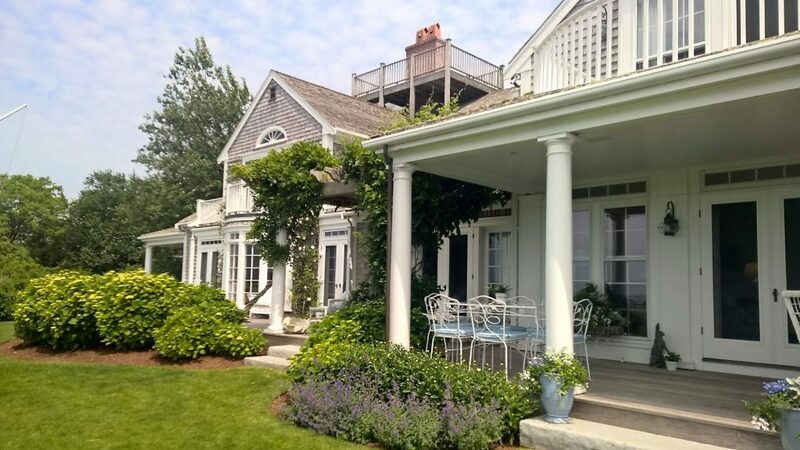 We love the simplistic charm of this classic Nantucket home! 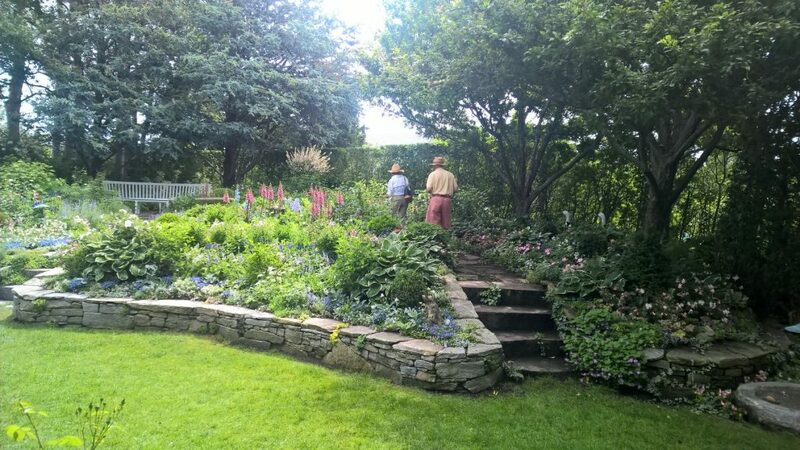 Nantucket has some of the most beautiful gardens in New England. 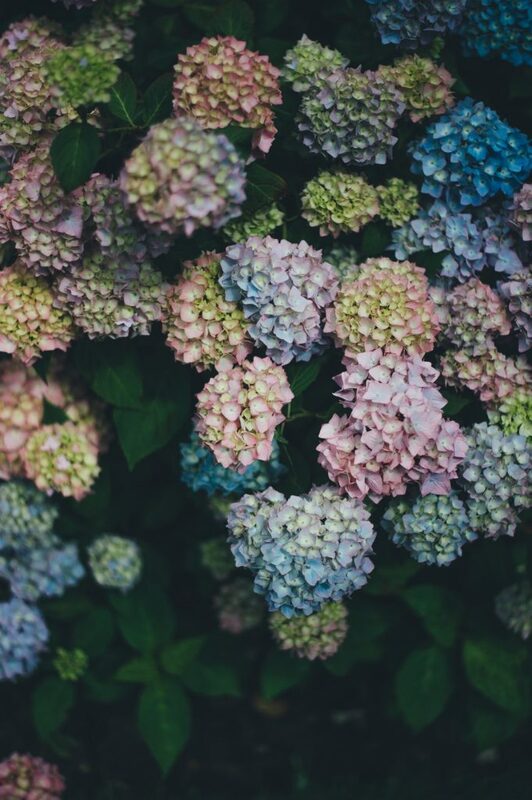 The blue hydrangea is a popular flower on the island and can be found pretty much anywhere on the island.